Villalobos DJs on instinct. 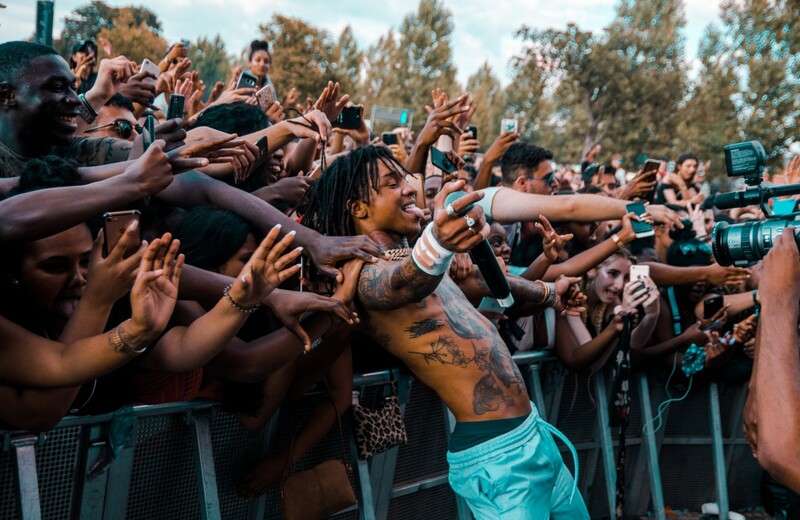 He effortlessly seems to know exactly when and how to work a crowd in a way that reflects years of relentless touring. Having played somewhere else the previous night, the fact that he could still hold things together so well coming on 2pm the next afternoon demands kudos. Bravo. Highlights from his set took in a wide range of styles and decades, from the original version of Afrika Bambaataa’s Planet Rock to the Club Use Only remix of Bernard Badie’s I Can Feel It to his own somewhat recent remix of Beck’s Cellphone’s Dead. 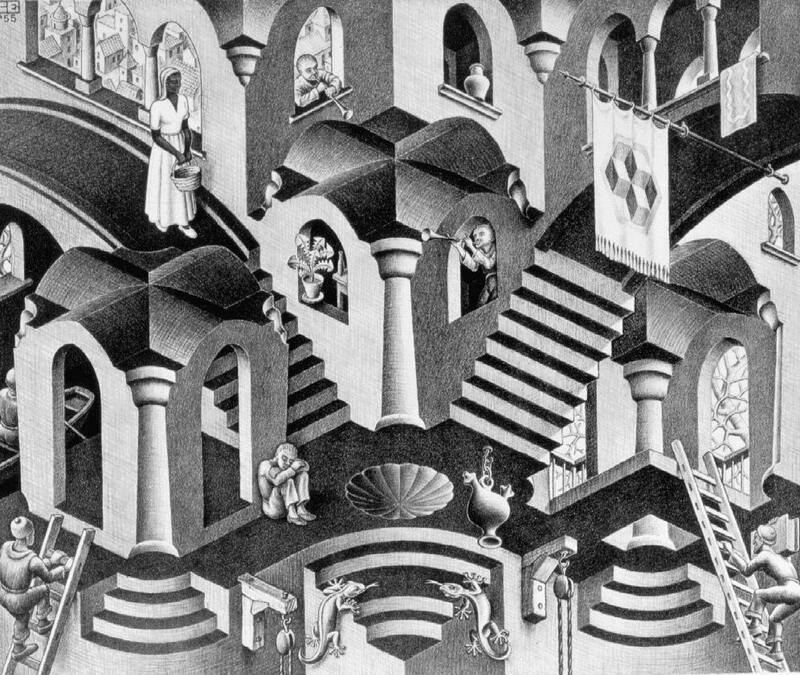 Fabric is decidedly less reminiscent of an MC Escher painting when you’ve come there straight after breakfast. It’s actually pretty straightforward to find your way around. Who knew? We were treated to an unexpected half hour of broken beat/breaks which seamlessly fitted into Villalobos’ set, weaving in and out of his house and techno choices. That man knows how to juggle beats. We were in cross-fader heaven. The crowd was a mix of 48 hour party zombies and fresh-faced breakfast clubbers and the dancefloor was continuously packed throughout. The zombies seemed to shy away from the broken beat and polyrhythmic side of his set … perhaps a bit too much to handle? Going to brunch after a morning of raving in Fabric is actually a pretty awesome way to spend Sunday afternoon.